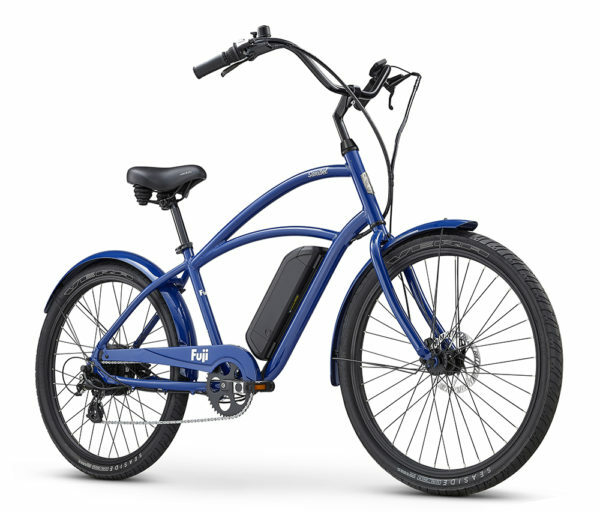 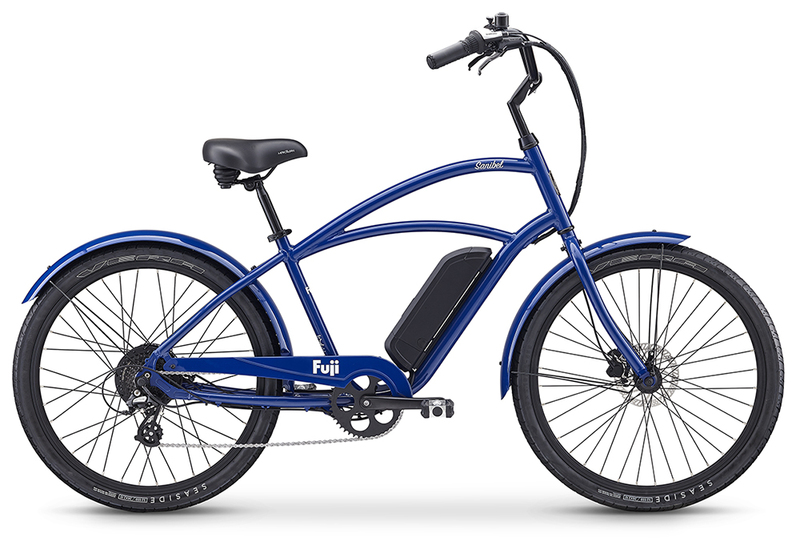 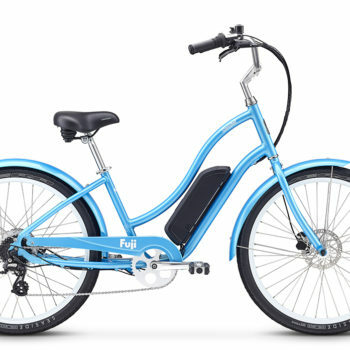 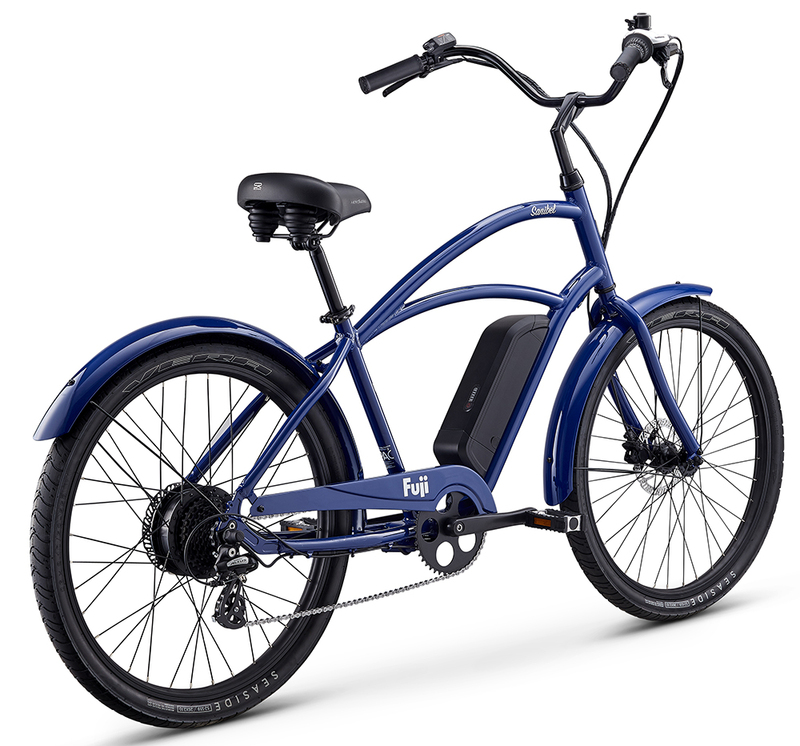 The Fuji Sanibel is an electric bike / cruiser that will allow you to get to where you need to be without breaking a sweat. 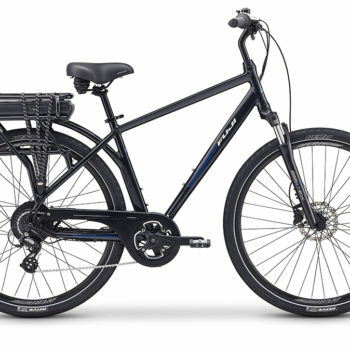 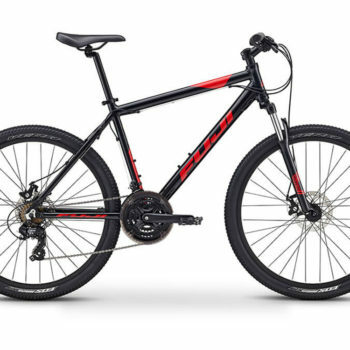 A pedal assist monitor that is equipped on the rear hub of the bicycle makes your ride a breeze. 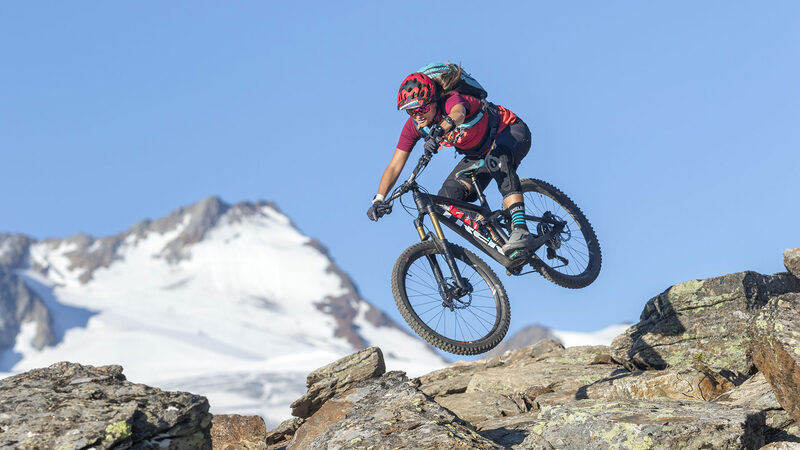 The frame designs allow the rider to become much more comfortable giving them a way to place their feet on the ground when stopping, without worry for a lack of stability. Pedal assist allows you to travel up to 20 mph.